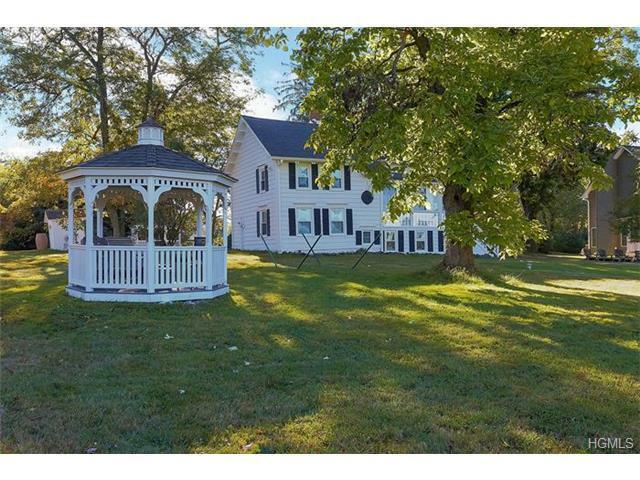 Featured Listing: Private, restored 1860’s Home with Lake views in the Town of Newburgh’s Hamlet of Orange Lake. Own one of the most noteworthy historic homesteads in beautiful Orange Lake. Orange Lake is A Hamlet in the western part of the Town of Newburgh. Charming weekend getaway with plenty of room and privacy for guests. Three to four bright, sunny bedrooms, two full baths and large living room/dining overlooking the lake. Numerous nooks and glorious enclosed porch for reading or relaxing. Privately situated on cul de sac with gorgeous views and property, this 1860s home is skillfully and tastefully restored. Kitchen and bath updates including new plumbing and electric in 2001. Chef’s kitchen with handsome black granite. New mechanicals, roof, windows and gutters. 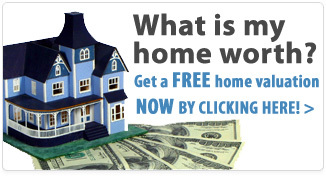 Turn-key residence and furnishings are negotiable. This carefully maintained property comes with a one year Home Warranty. Exterior includes fenced in garden, original outhouse, shed and two gazebos for entertaining. Approximately 65 miles to NYC. Close to shopping malls.